One of the latest buzzwords in agriculture is ‘Farm-to-Table’, but in West Kelowna it is more than the latest fad, it is a way of life. There are deep roots here with many of our orchardists being multi-generational farm-gate operators who have been around since the early to mid 1900’s. These people know the land, they respect the land, live on the land and they work hard at providing fresh fruits, produce and goods for the people. On any given day, one can drive the winding rural side roads and see people tending to their orchards or vineyards. What is a way of life here, is also charming. Along these quiet side roads are u-pick signs, trees laden with lush fruit and fields of berries and fresh produce. There is nothing quite like a fresh picked peach or apple – they are juicier and crisper than anything you have ever tasted. 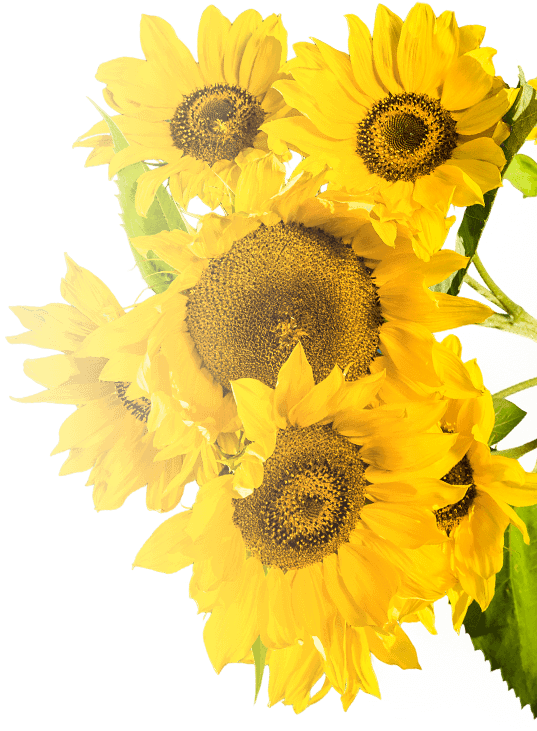 Variety is plentiful in West Kelowna, from fruits and produce to nuts, eggs, honey and flowers. If you are short on time, no worries, many farms have fruit and produce ready to go as well. There are several fruit stands and u-pick farms along or just off of Boucherie Rd, as well as Elliott/Glencoe/Paynter Rds. 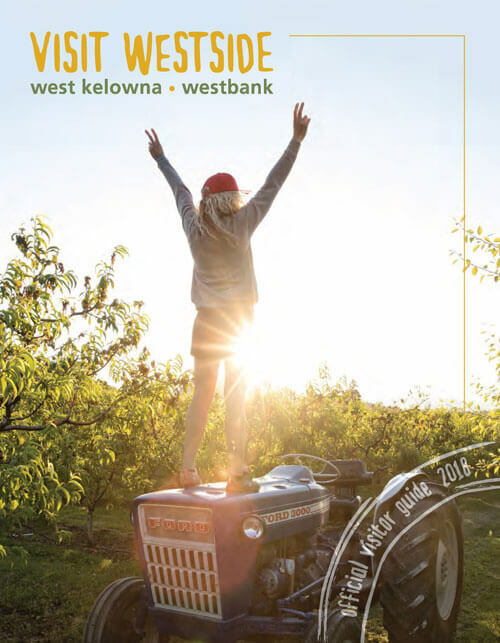 The West Kelowna Visitor Centre also can supply one with a list of u-pick farms and fruit stands. Things to Know: As these are farms the offerings are based on seasonality and availability.